The World Archery Federation is the international governing body for the sport of archery. They are responsible for the rules and regulations for international archery events such as the Olympics and World Games. The National US governing body for the sport of archery. This organisation trains and selects the US Olympic, Paralympic, World and other championship teams to represent the USA. 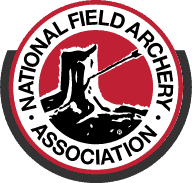 The International Field Archery Association. 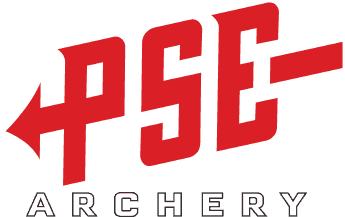 A non-profit dedicated to field archery. An allied organization of USA Archery. The International Bowhunting Organization. Exists to promote, encourage and foster the sport of bowhunting. The Archery Trade Association runs the larges and longest running bow-hunting trade show worldwide and represents the manufacturers, retailers, distributors and salespeople in the industry. A site with stories, gear reviews and news written by hunters for hunters. Bow Hunting Maryland strives to give the best hunting stories, up to date hunting information, trail cam photo’s and product reviews focused in the Mid-Atlantic. We also will share things beyond bow hunting, from gun hunting deer, to small game hunting, spring turkey hunting, fishing of all kinds and other things outdoors. A site providing accurate, unbiased information on outdoor gear and weapons. 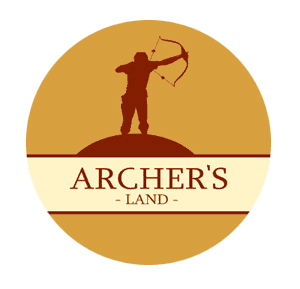 Archer’s Land – Traditional and instinctive archery. Namibia’s first 3D-target archery range. Situated in a beautiful landscape are two separate trails with a variety of 3D targets that you can attempt to hit while taking a walk through nature.